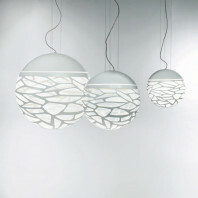 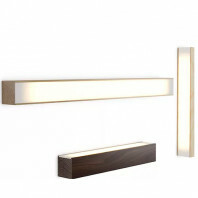 Mood lighting has never been more stylish and easy to emulate in your interiors. 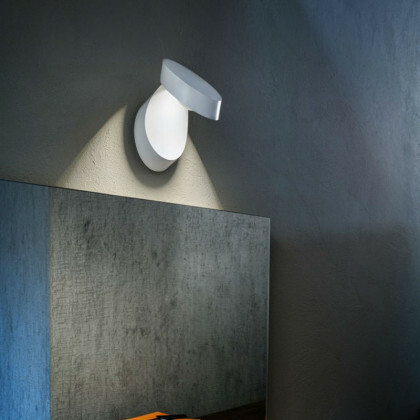 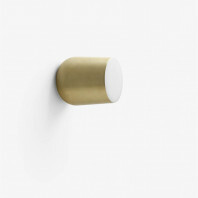 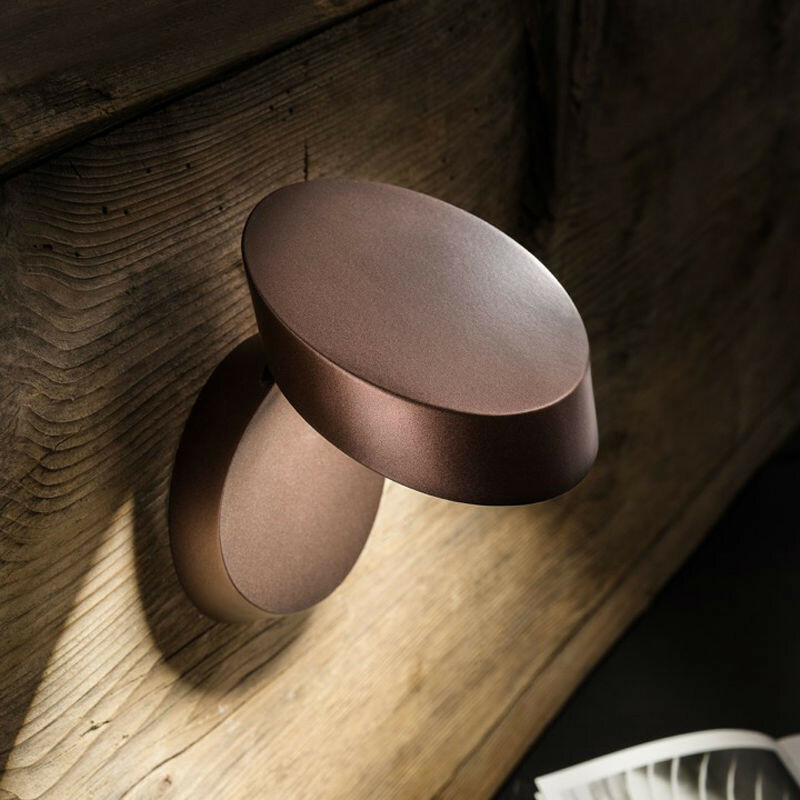 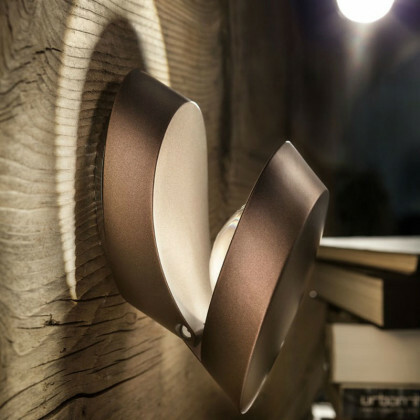 The Pin-Up Wall Light from the Studio Italia collection is a subtle, trendy masterpiece of a design that is perfect for creating a soft, ephemeral atmosphere in your spaces. 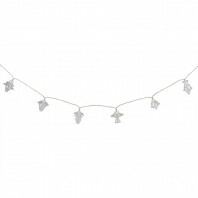 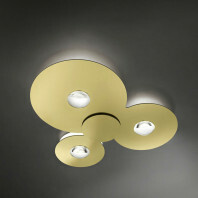 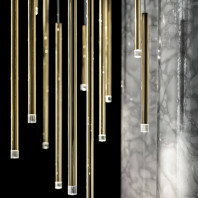 It features a clean, sleek and glitzy design that looks absolutely glamorous when the fixture is lit up. 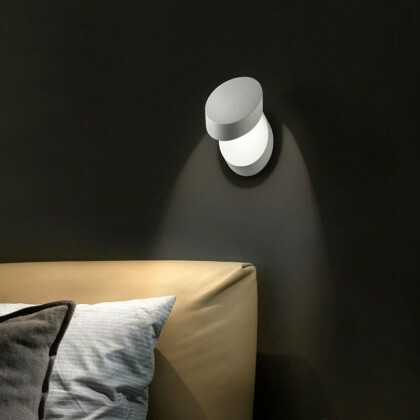 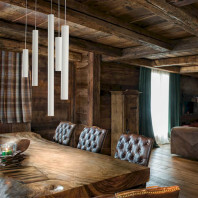 Lighting accents have always been created by the general uplighters and downlighters, but Studio Italia’s Pin-Up Wall Light goes an extra mile to give their customers a magical diffused light effect even in their accent lighting. 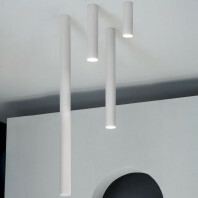 This fixture is the height of pragmatic success, all the white featuring some great aesthetics as well. 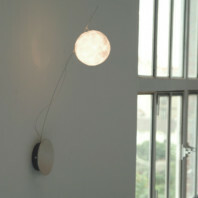 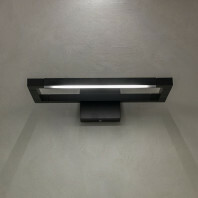 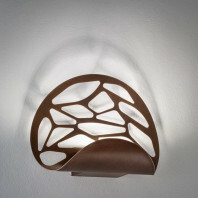 The basic idea of this light fixture is to provide an enclosed accent light feature in a rather subtle manner. 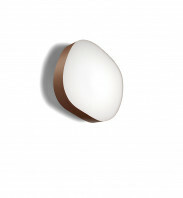 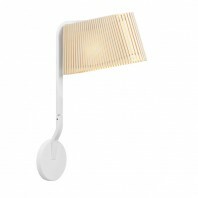 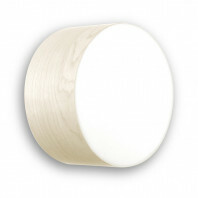 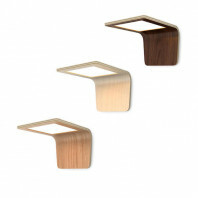 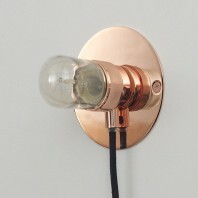 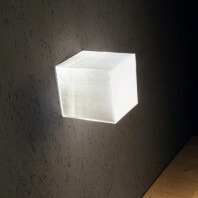 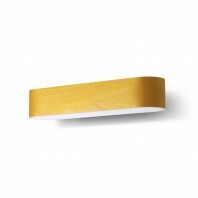 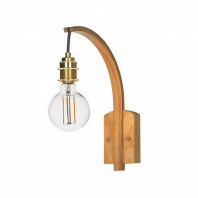 So the Pin-Up Wall Light comes with a slit that emanates a soft, diffused light glow in an uplighter formation. 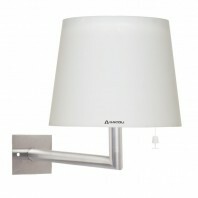 This warm, dimmable LED light source is tucked neatly and securely inside the fixture. 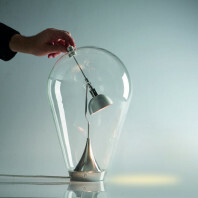 The concept is ingenious and executed in a brilliant way. 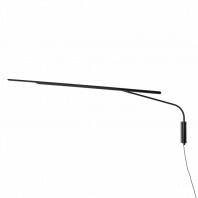 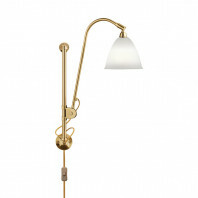 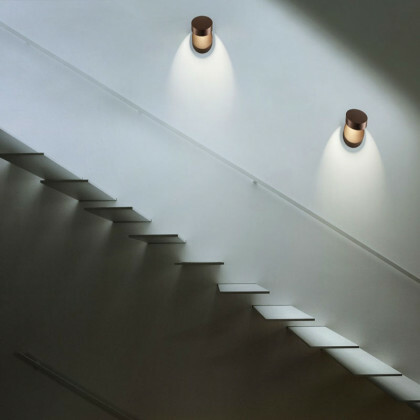 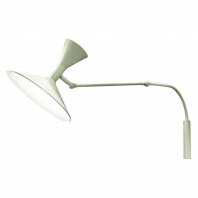 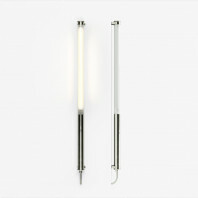 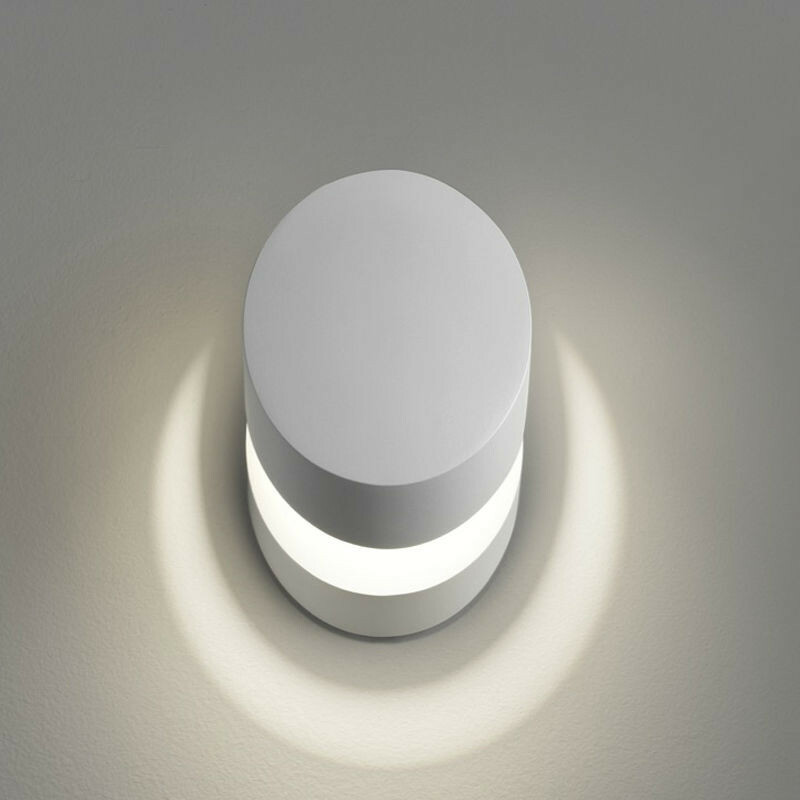 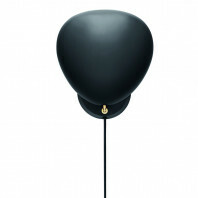 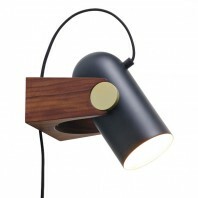 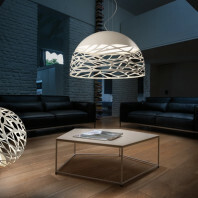 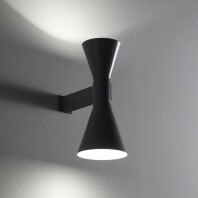 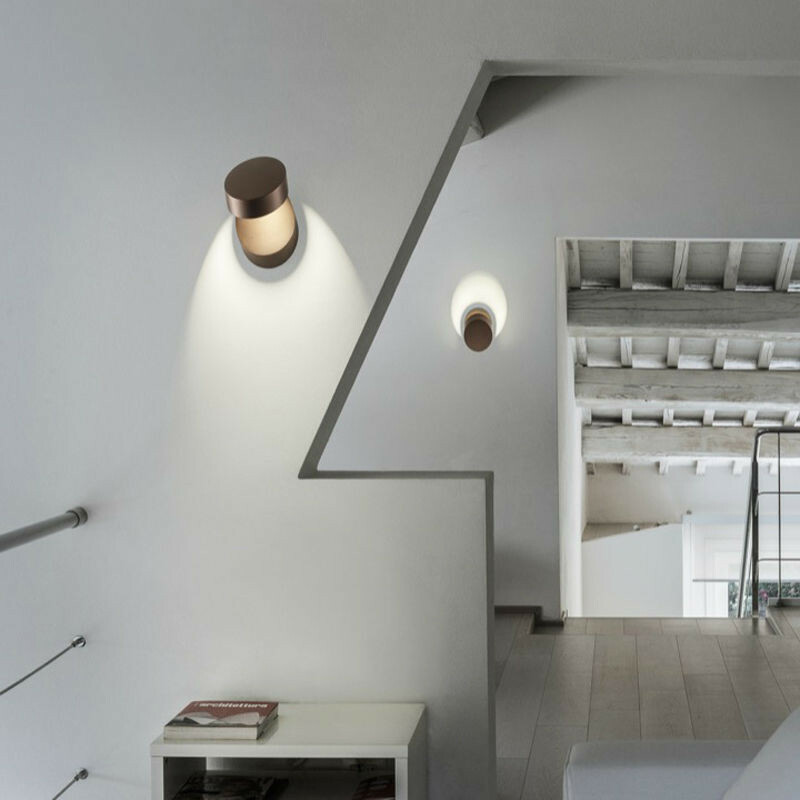 The overall design of the fixture is extremely simple, but very appealing in its straightforwardness. 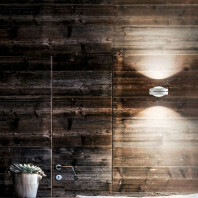 Its easy glamorous appeal is actually achieved by its diversified finishes. 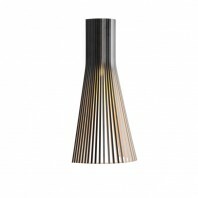 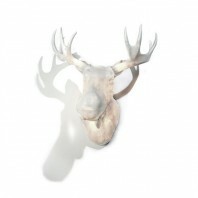 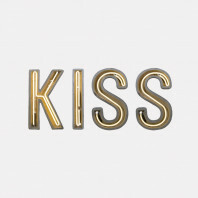 It comes in a number of colors including matt white, coppery bronze and chrome. 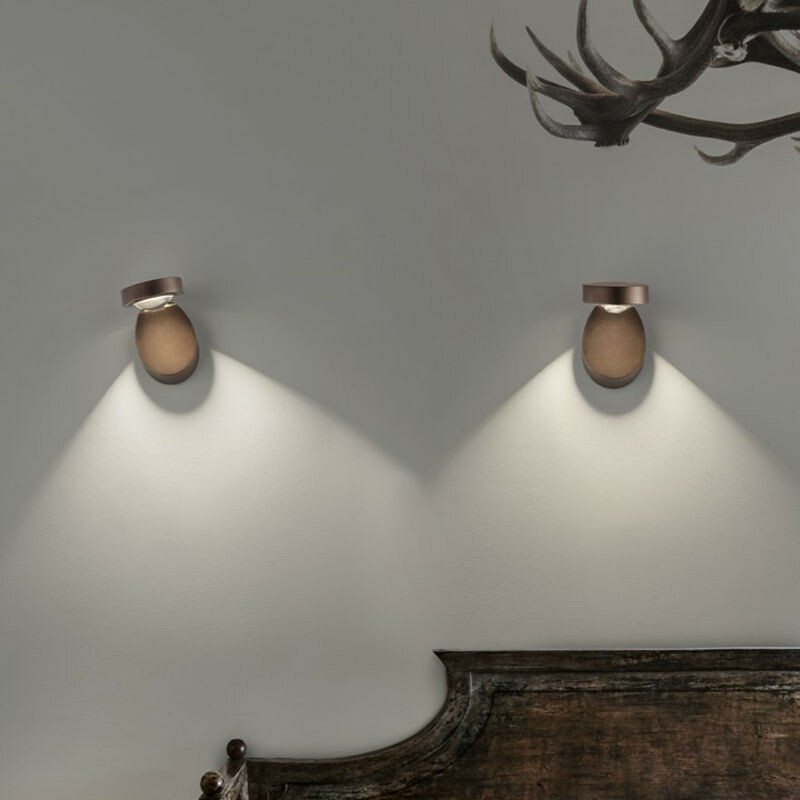 Each finish has been carefully curated to capture the sleekness of the overall design and present it in a stylish and fabulous way.